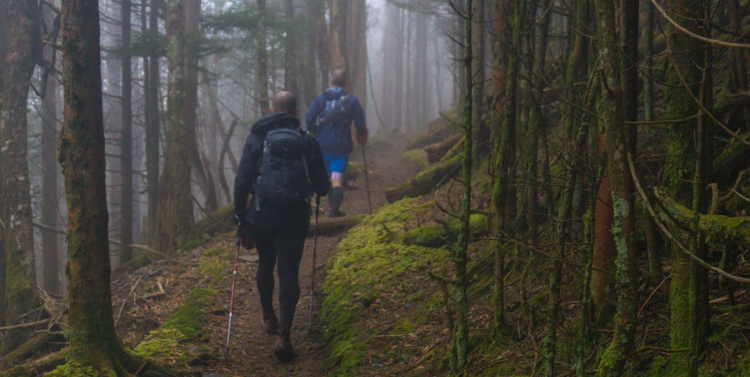 April 26-28, 2019 - The premise of SCAR is simple: traverse the entire Smoky Mountains National Park on 72 miles of the NC/TN Appalachian Trail in under 24 hours, starting at Fontana Dam and finishing at Davenport Gap, climbing over 18,660 feet in the process (12,800' in first 40M / 5860' in lst 32M), only having potential access to a crew for resupply or bailing at mile 40 at Newfound Gap Road. This means carrying everything you need, both food and clothing. 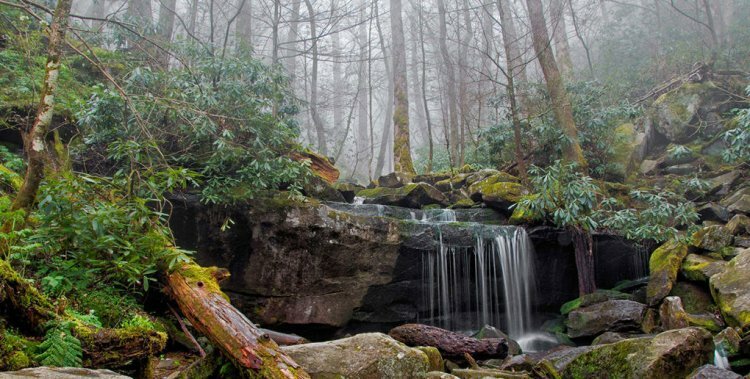 It also means carrying a water filter and a method to carry extra water as this very remote area only has water sources like creek crossings and natural springs along the AT. The Plan: Meetup at Parking Lot at Davenport Gap (finish) on Friday, Apr 26 (I-40, Exit 451, Waterville, TN). Camp overnight in tents. No cost. Shuttle to Fontana Dam, NC, for daybreak start. 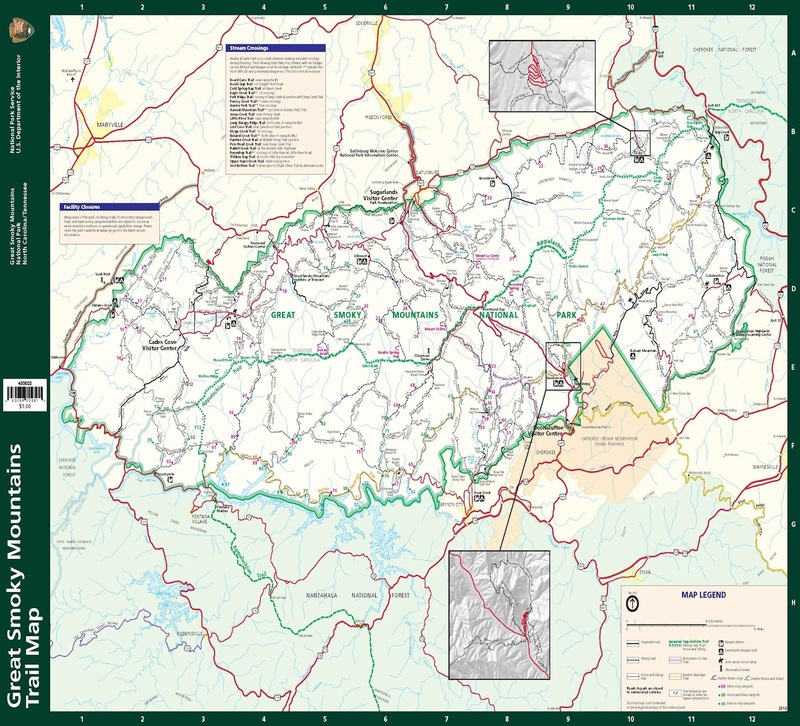 Only crew access will be at Newfound Gap Road at about mile 40. Objective is to run/hike the 72 miles in 24 hours.